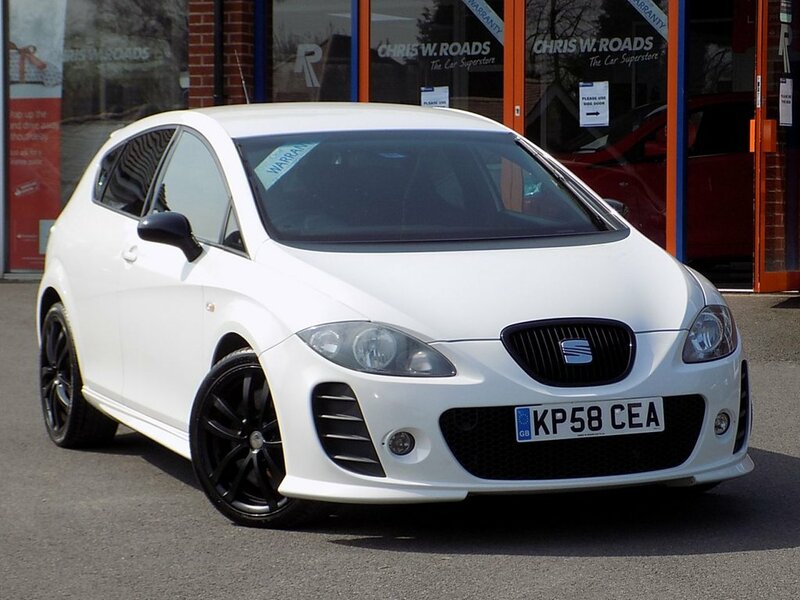 Finished in a crisp Candy White this stunning example rare K1 edition Cupra combines style with great performance from its 240 BHP engine. Comes with nice features and has Full Service History (10 stamps). Its specification includes the Bluetooth Pack Upgrade as well as Cruise Control, Dual Zone Climate Control, FR Body Styling, Folding Door Mirrors and 18" Orion Alloys. Please ask for details of our fantastic finance and warranty packages, subject to status, T's and C's apply.